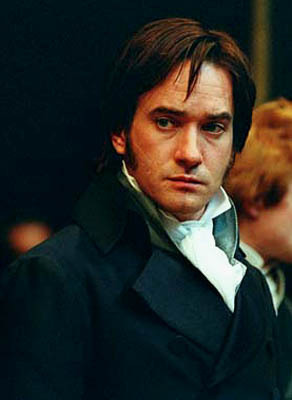 Prid eand Prejudice. . Wallpaper and background images in the Pride and Prejudice club. This Pride and Prejudice photo might contain کاروبار سوٹ and بزنس سوٹ.